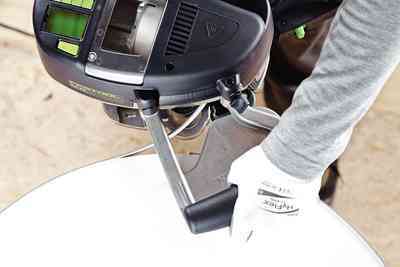 With the new CONTURO Edge Bander, it's just just as easy to apply edge banding on the job site as it is in the shop. 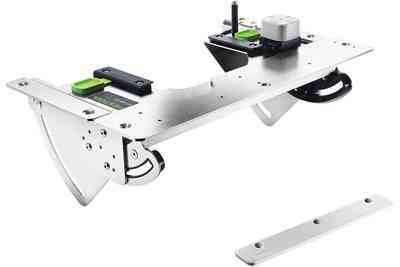 Even if you have a large stationary edge banding machine, the CONTURO can complement your edge banding process by giving you a way to work with radii, circular pieces, bevels and small pieces. The CONTURO's offers exceptional ergonomic design, including dual speeds, and a unique patented hot melt glue adhesive system. 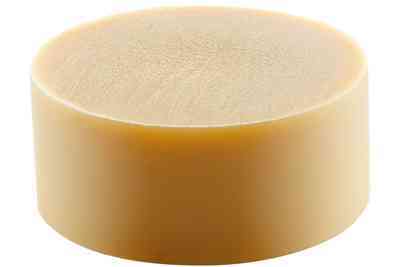 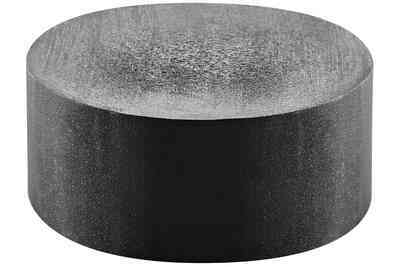 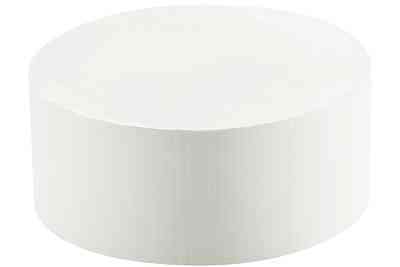 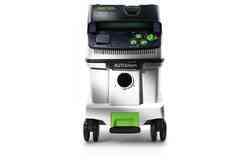 There's no risk of burns because the glue system is thermally isolated. 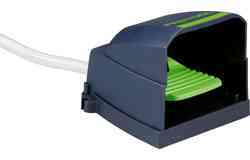 Ditch the iron or hot air gun to gain the benefits of a dedicated edge banding machine without the cost associated with stationary equipment. 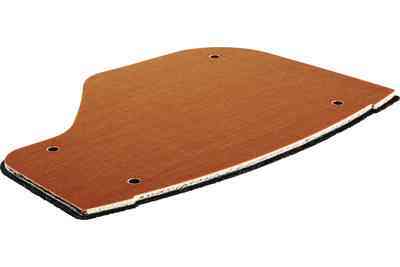 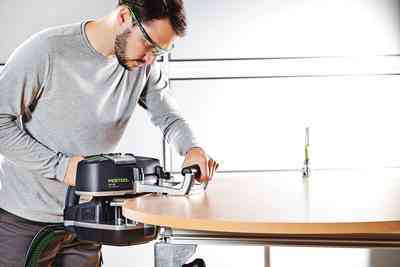 The Edge Trimming Kit is a collection of accessories for the CONTURO Edge Bander and other components to help you achieve the perfect edge. 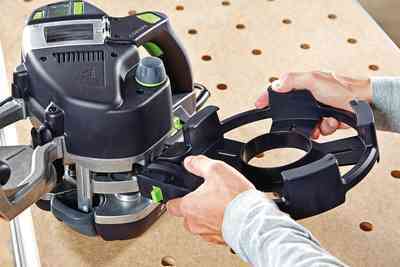 These products are available individually, but the Edge Trimming Kit is the most cost effective way to purchase. 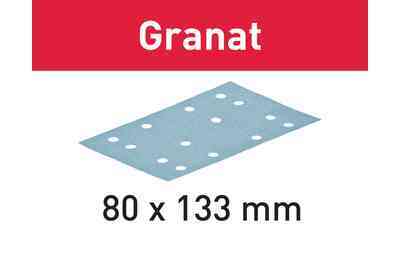 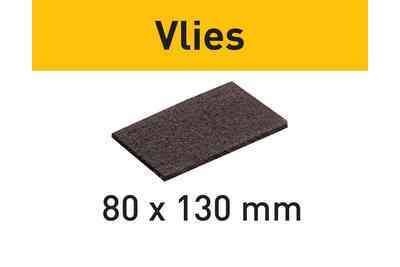 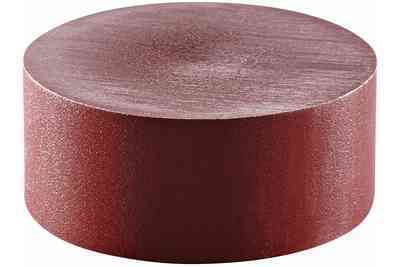 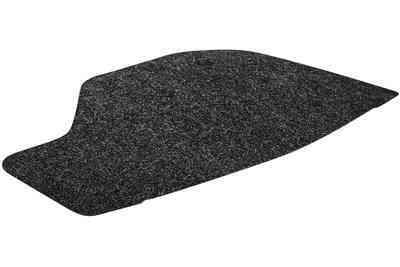 Includes Edge Banding Reel, Additional Roller, Edge Banding Trimmer, Scraper, StickFix Base Kit with 3x Felt Pad, 5x Polishing Felt, 20x Abrasive Sheets StickFix Brilliant 2 80 x 133 P320, Hand-Sanding Block 80 x 133 mm, 5x StickFix Sanding Cloth S 800, MPA 6000 Polishing Compound in a Systainer SYS 4 T-LOC. This set can also be bundled with the CONTURO Edge Bander as a set for additional savings. 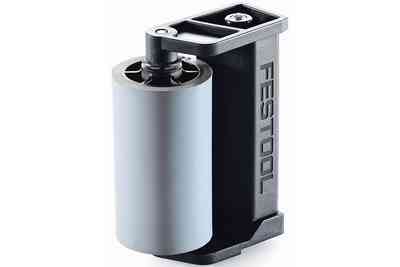 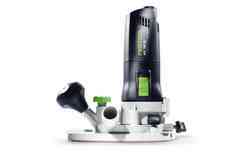 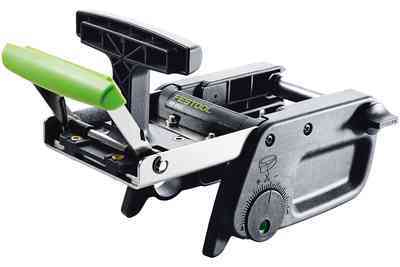 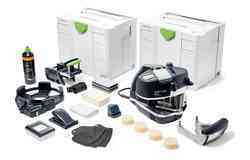 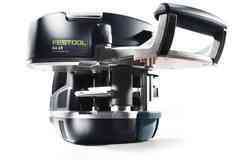 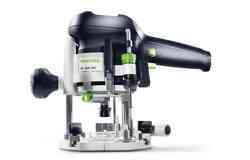 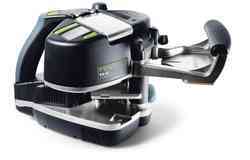 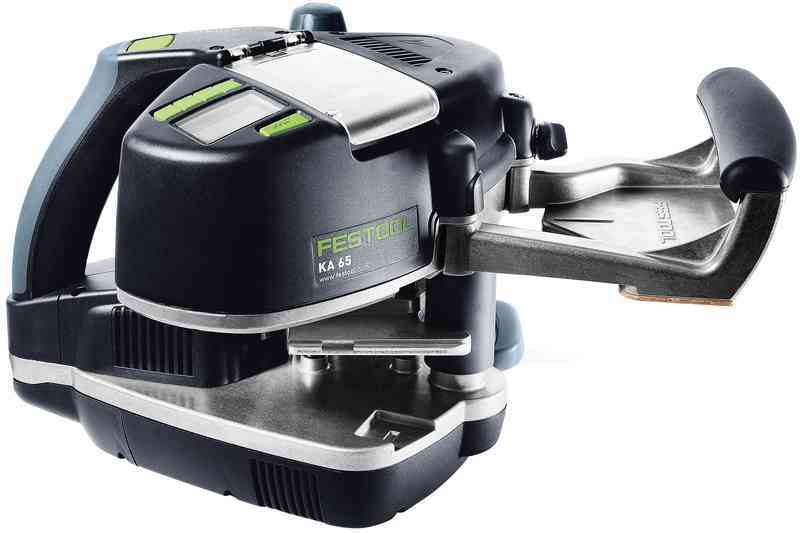 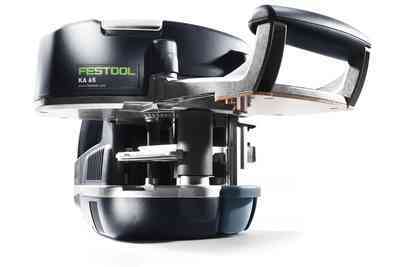 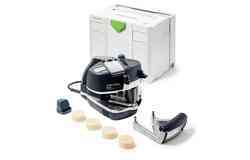 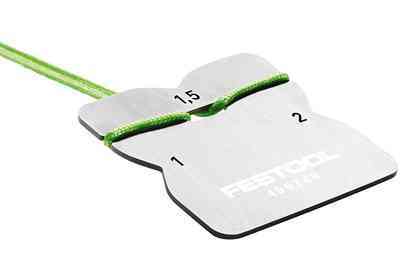 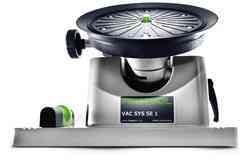 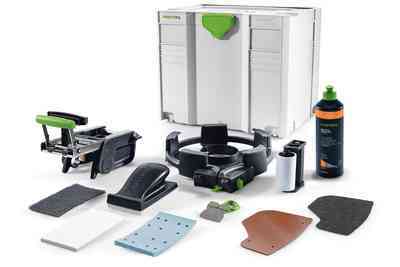 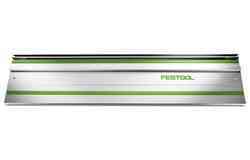 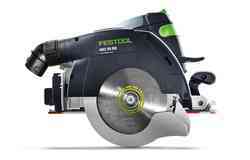 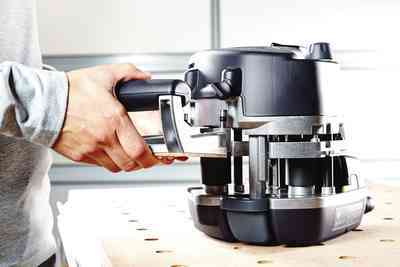 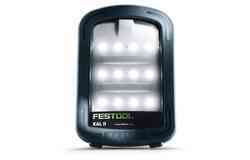 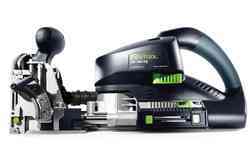 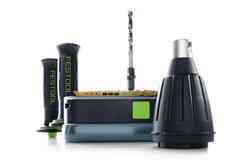 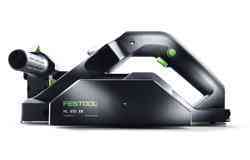 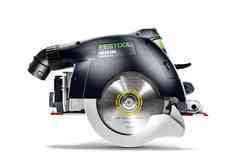 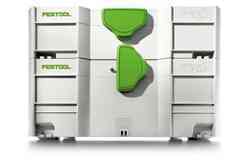 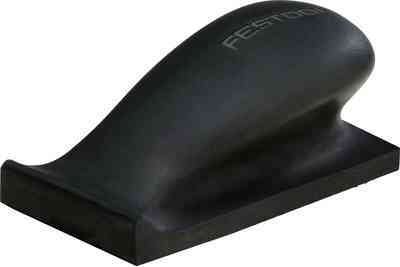 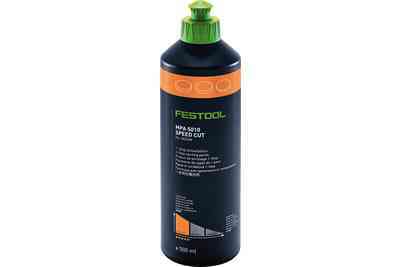 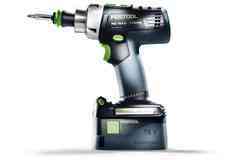 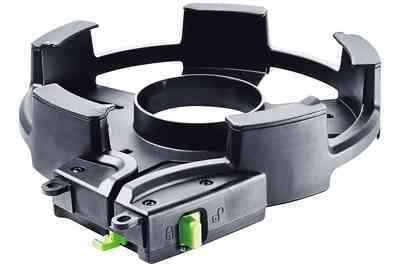 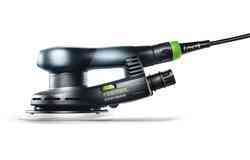 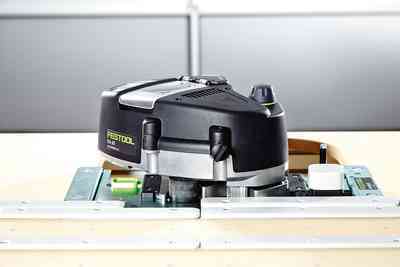 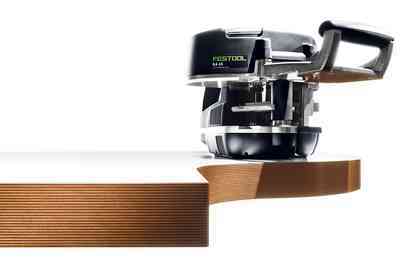 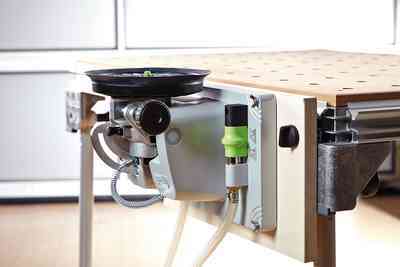 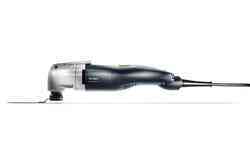 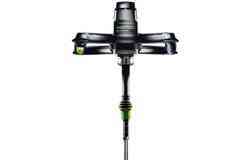 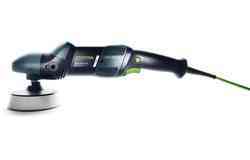 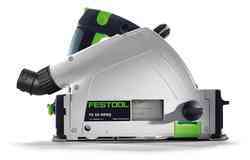 See your Festool dealer for details. 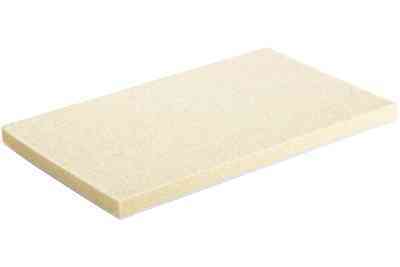 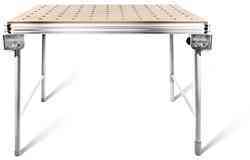 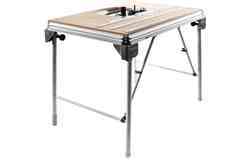 For more information, visit our CONTURO website at http://www.edgebander.com.